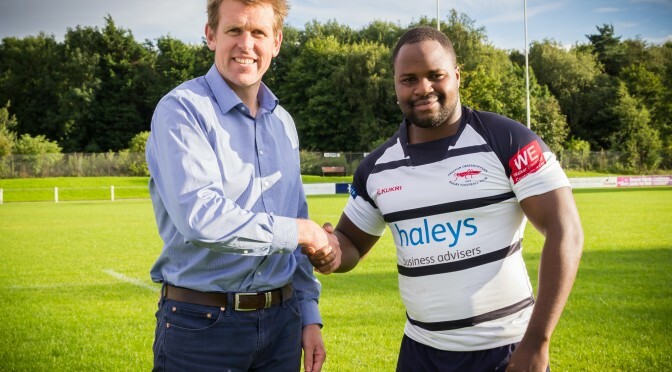 We are delighted to announce that we will be sponsoring Preston Grasshoppers front row forward Oga Mabaya throughout the new 2015/16 season. 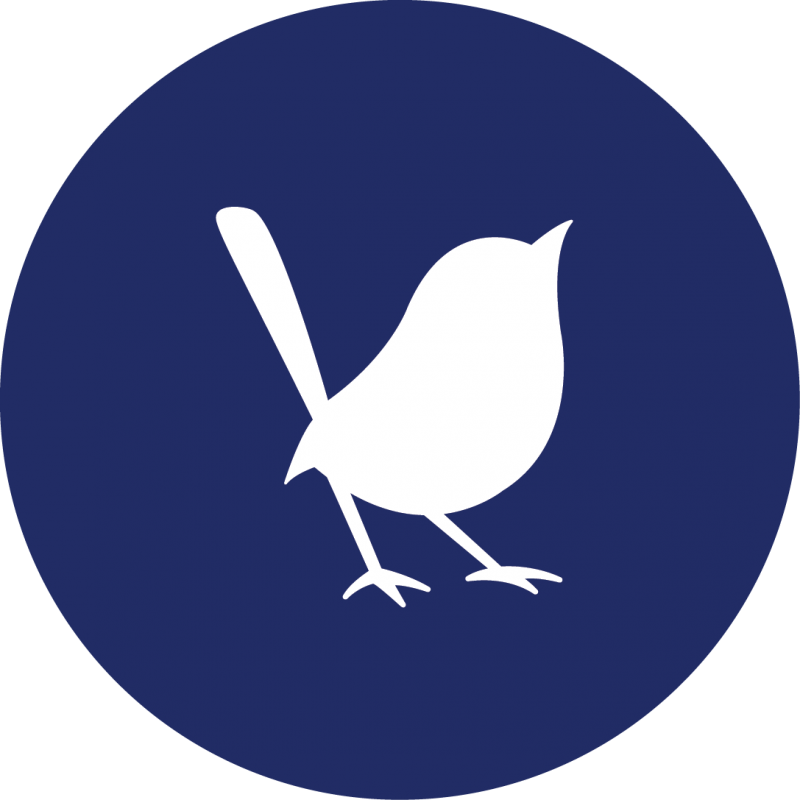 As keen supporters of Preston Grasshoppers and a founding member of the Hoppers Business Network, Blue Wren is immensely excited about this new partnership and gives us something extra to cheer for this season! Originally from Zimbabwe, 24 year old Oga joined the Hoppers as a junior and is now very much involved in first team plans following a successful spell in the second team, winning both the league and cup in previous seasons. Oga is really looking forward to laying down a marker from the very first game of the season and hopes he can cement his place as first choice prop forward for the entire campaign. The Hoppers were involved in a relegation battle for the majority of last season, eventually finishing just six points above the drop zone, but Oga is determined to play a big role and help the team find success this year. Come and join us to cheer on Oga and his teammates at Lightfoot Green this season, and remember you can keep up to date with all the latest Hoppers news at www.pgrfc.co.uk.